At Coastal Glass Tinting, we are honored to be a Llumar Select Pro dealer. As a part of this exclusive network of dealers and distributors, we are committed to delivering superior service and installation expertise to our clients. Our team is professionally trained and are able to give you the absolute best product and complete satisfaction. As members of the Llumar Select Pro dealer network, we deliver an unsurpassed window film and paint protection experience to our customers who demand the best and highest quality in their homes, businesses, cars and boats. For 38 years, Coastal Glass Tinting has provided southeastern North Carolina with premier automotive, residential and commercial window film sales and installation. With our amazing team and Llumar’s superb products, we’re confident that there will be many more to come. Together we give our customers the complete package of security, comfort and style. 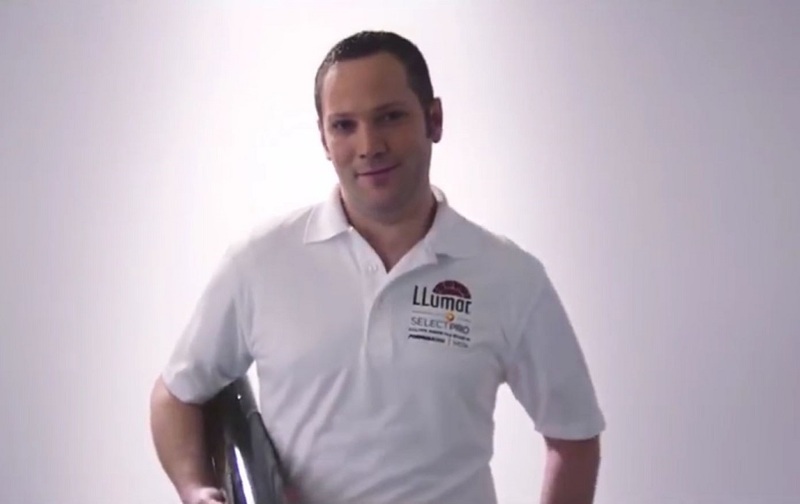 See more about what it takes to be a Llumar Select Pro dealer in our video and contact us today to get your project up and running!